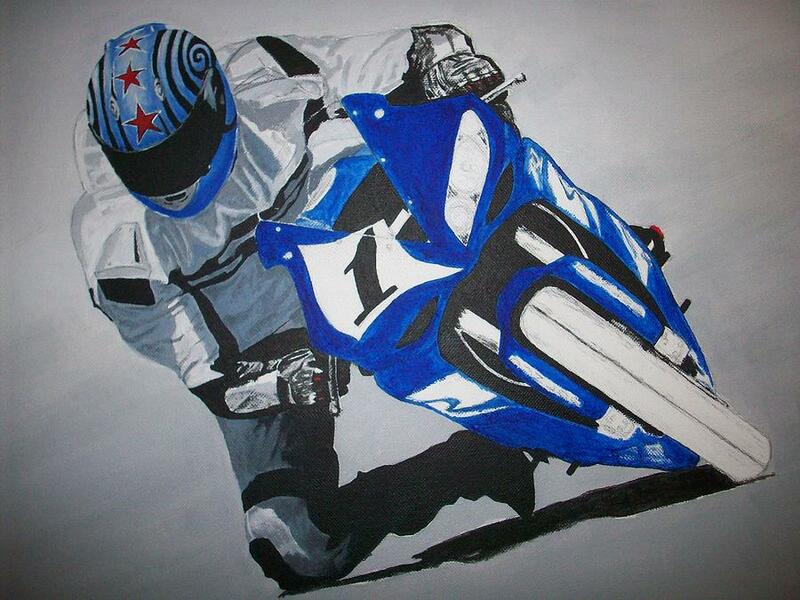 Yamaha R1 is a painting by Joseph Luna which was uploaded on July 14th, 2010. This painting is unfinished but thought i would put it up anyway. Update! I will be finishing this painting soon and adding others like it.